Masterbuilt Garages is a locally owned and operated garage door and carport company, servicing Canberra and NSW since 1985. 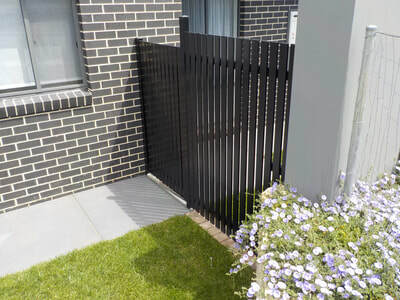 John, Richard and their team have over 32 years’ experience in the industry, supplying customers with the highest quality products using the most efficient design and installation techniques. 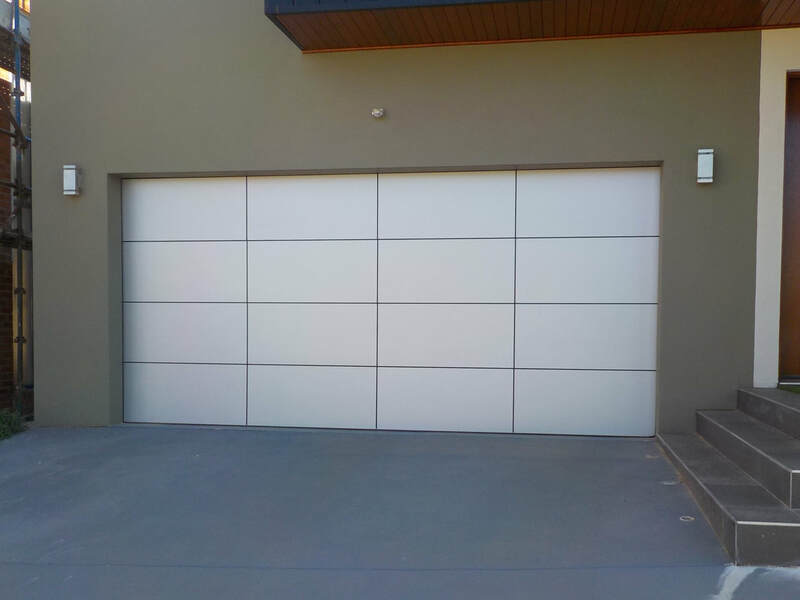 With a wealth of knowledge and expertise, Masterbuilt Garages only sources the most durable and hard-wearing materials to ensure that your structure is built to last. ​With a passionate and dedicated team behind the name, commercial and residential customers can expect professional service and excellent workmanship to meet all budgets. ​At Masterbuilt Garages, we take pride in our work to deliver high quality structures. 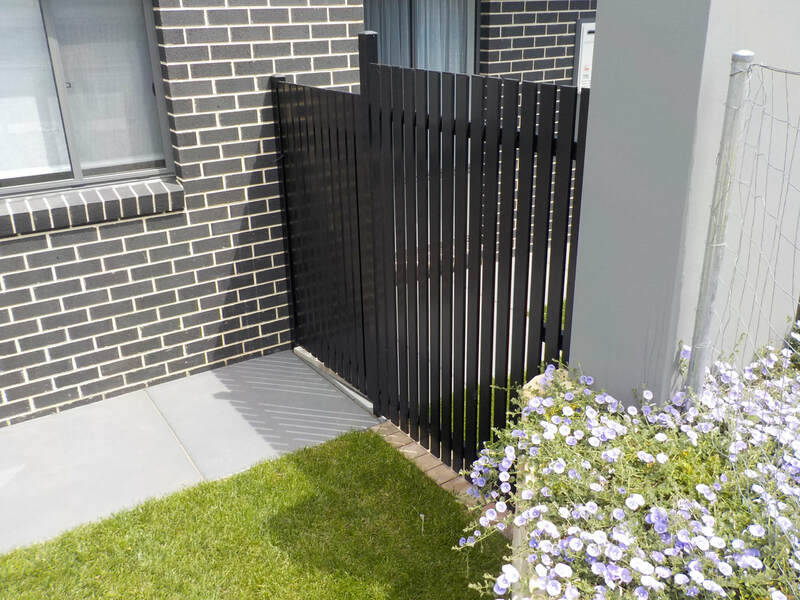 Whether it's a small custom gate or a large double garage, we give it the same high level of care and attention. Our unique and trusted products are made of hard wearing, durable materials, built to withstand even the harshest of Australian conditions. 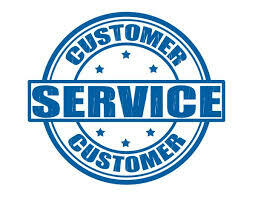 ​Our customers are our number one priority. Our experienced team at Masterbuilt Garages will work with you to deliver your product to the highest standards. We strive to deliver exceptional customer service through our professionalism, workmanship, reliability and timeliness to complete your project on time and within budget. 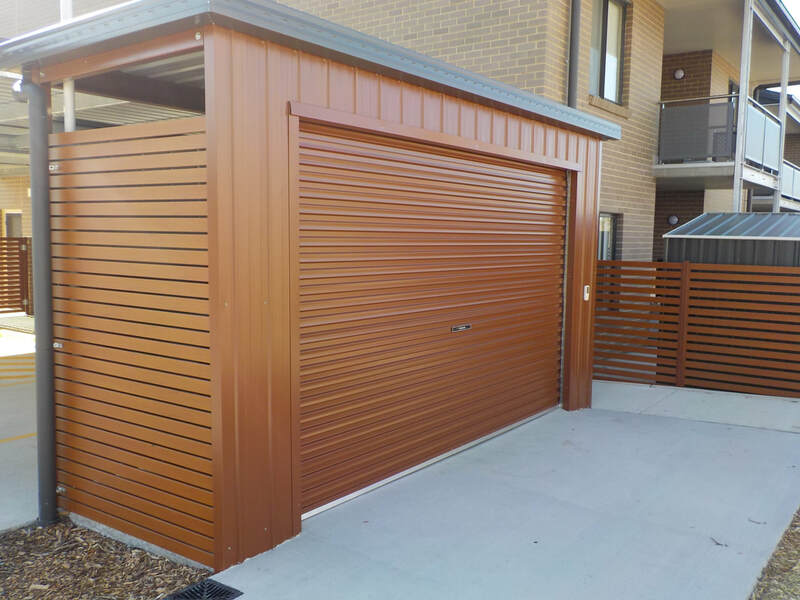 Masterbuilt Garages is a proud member of the Housing Industry Association (HIA), the official body of Australia's home building industry, representing the housing industry at both regional and national levels. ​The Australian Made Campaign Limited (AMCL) is a non-government body that actively promotes Australian made products both in Australia and overseas.